Approx. 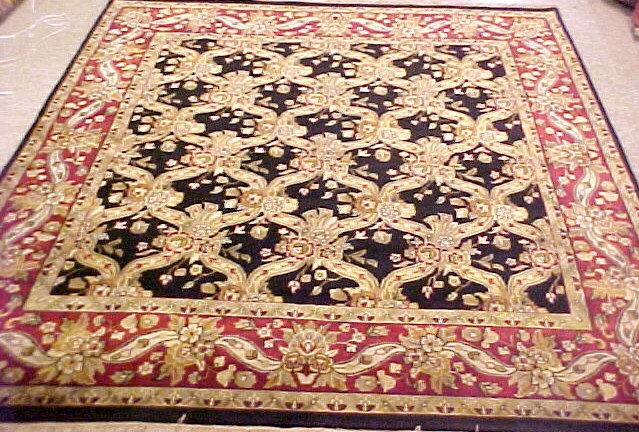 200 Handmade, 100% Wool Persian & Oriental Rugs will be sold at this auction. 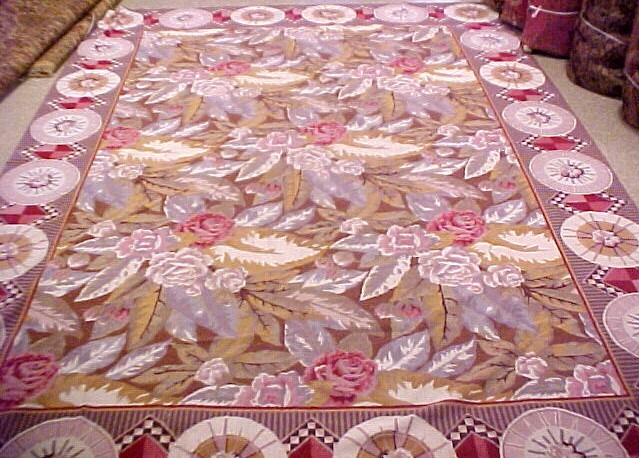 The selection will include Persian Heriz, Tabriz, Kashan, Hamadan, Lilihan, Kirman and Needlepoints, all sizes, all colors – room size to runners. The best selection we have ever offered. Pay in full day of sale. Cash, Major Credit Cards, Personal or Company checks with proper ID. All items must be paid for and removed day of sale. Announcements made day of sale take precedence over printed matter. Everything sold AS-IS, WHERE IS, no guarantee. 10% buyer's premium.